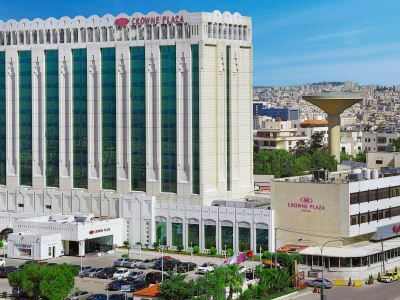 This 5 star hotel is located in the city centre of Amman and was established in 2014. 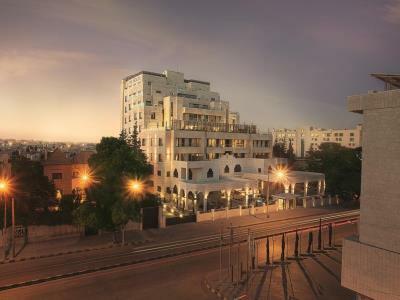 This 5 star hotel is located in the city centre of Amman and was established in 2002. 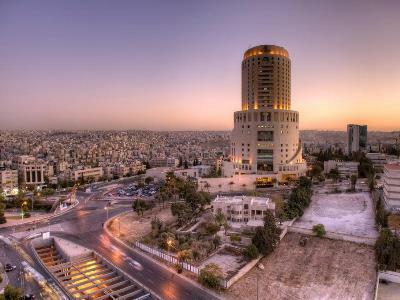 This 5 star hotel is located in the city centre of Amman and was established in 1995. It is a short drive away from the Roman Theater. 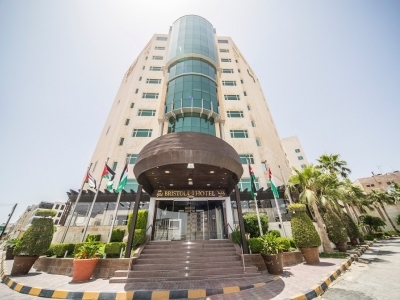 This 5 star hotel is located in the city centre of Amman and was established in 2015. 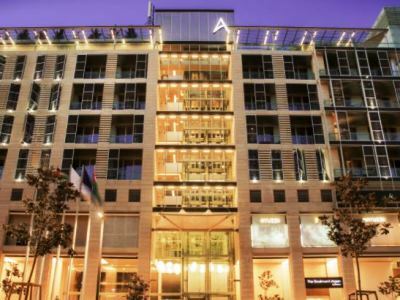 This 5 star hotel is located in the city centre of Amman and was established in 1997. 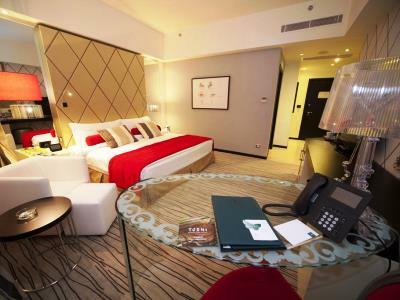 This 5 star hotel is located in the city centre of Amman. 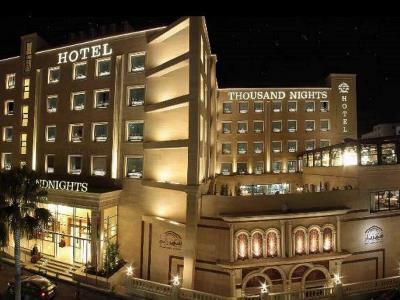 This 5 star hotel is located within the city of Amman. 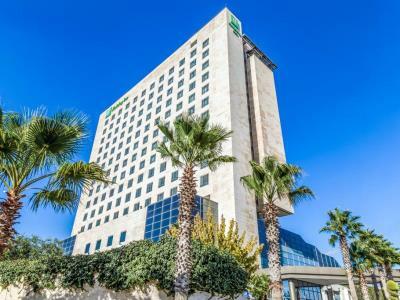 This 5 star hotel is located in the city centre of Amman and was established in 2017. 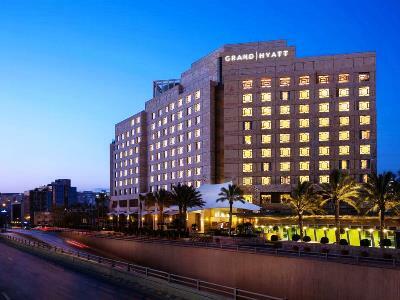 This 5 star hotel is located in the city centre of Amman and was established in 2000.